We’re a pretty lively bunch here at TEDxAmsterdamWomen — vibrant and various from marketers to writers and event organizers! What do we share in common beyond our magic charm and sparkling good looks?! We are all passionate about creating a mind-blowing and life-changing event for women. 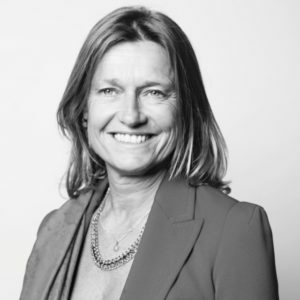 Meet Carine de Meyere part of TEDxAmsterdamWomens’ Partnership Team. 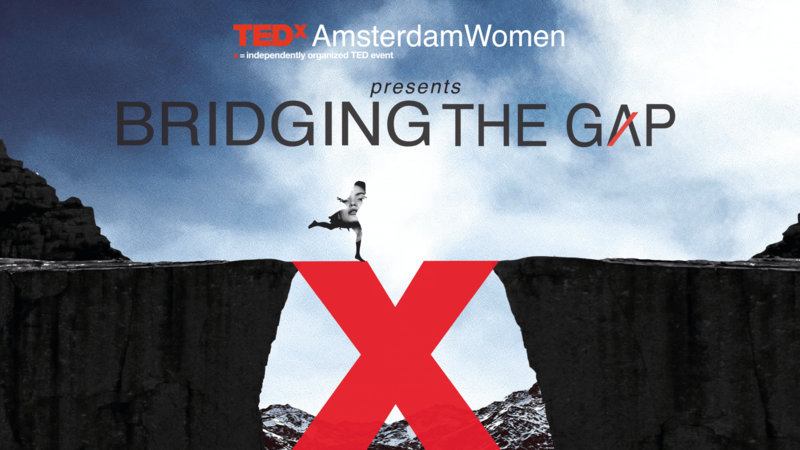 My name is Carine de Meyere and, as Director of Partnerships, I lead the Partnership, Sponsorship and Development team of TEDxAmsterdamWomen 2017 and the 3rd Start Up Award! What is the biggest change, at a personal level, you’ve experienced to-date? As a young woman, I was more of tomboy who more-readily connected with men. 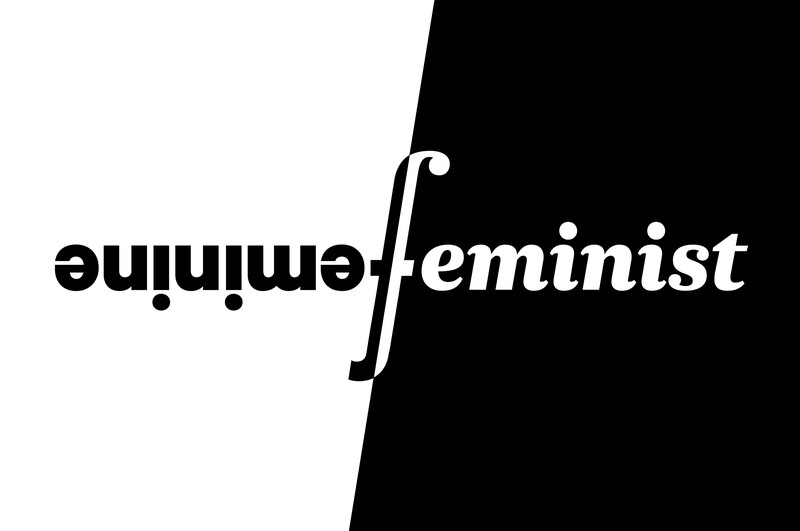 However, after studying Women’s Literature at Wells College — historically, one of the leading, all-women’s colleges in the United States, and obtaining my Women’s Studies degree at Harvard University, I connected with a deeper mission: to make female talent more visible, both in the Netherlands as in other parts of the world, and to support and guide women to become better negotiators. While surrounded by 1000 strong-willed, and intelligent women at Wells, I realized it was okay to be ambitious, to have a career and to become successful! This year’s theme ‘Present – Future Bridging the Gap,’ is a theme close to my heart and a global challenge. Both organizations and women are struggling with having authentic female role models and mentors who can guide them to the top. There is still a lot to be gained for women age 25-55; specifically, for them to feel that the world is their playground, that it is okay to be ambitious, and that there IS a place for women at the Boardroom table. Words which best describe me are: outspoken, intuïtive, loyal, courageous, open-minded, caring, inspiring; a connector, energetic, positive and a leader by example! I have always been more of a feminist and was often the woman who had the courage to swim against the stream. Strong women pave the way for other women! To speak in Madeleine Albright’s words, ‘There is a special place in hell for women who do not help other women.’ My education at Wells taught me that we are in this together, which inspired my founding a unique women’s network in the Netherlands, called Ubuntu. How do you identify with this year’s theme? I am proud of the diversity of partners we have been able to attract this year to support our events. Companies who are heading the troops when it comes to gender equality and diversity; companies who invest in both internal and external mentorship programs for their own women, as well as for women in general and who have incorporated the TED talk mission of making women visible within their organization. Women have unique leadership qualities of courage, intuition and emotional intelligence. By giving women a podium on TEDxAmsterdamWomen 2017, and making both our speakers and our attendees role models for the next generation, I feel we can really influence the future by investing in the present! My favorite TED Talk is from Sir Ken Robinson about how lack of creativity has killed education. Watch Carines’ favorite talk and why it inspired her. I look forward to seeing many of you either on September 25th at the 3rd Start Up Final, located at the Edge, or on November 2nd for TEDxAmsterdamWomen 2017, located at the TropenMuseum.